This is a note to express our sincere thanks to you and your team on the recent sale of our home. We started the process months ago, by considering 5 Real Estate Agencies. We invited them all to present to us their proposals. We reduced the Agencies to 2 and asked them to re-present to us to answer more specific questions. It became very clear when reviewing the final 2 Agencies, that you representing Ray White Real Estate, had what we were needed. You helped us at every step of the way. As any issues arose, you were very quick to respond to our questions and deal with the issues. At the Auction, you coordinated every matter. It is clearly a team effort and you led your team very well. You presented the final offer to us with genuine excitement. We were delighted when your return several days later for lunch with your Team. It gave us the opportunity to personally thank you and each of your Team for the professionalism and care they provided us. 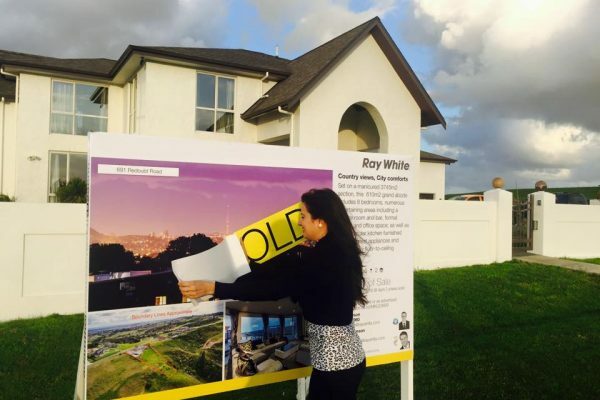 We will strongly recommend you and Ray White Real Estate to people we meet who are selling their home. We believe this is the best way to thank you and your Team for a job, very well done. This is an overdue testimonial due to health reasons. Since July-October. It was NOT forgotten and now It’s a pleasure to send it. We didn’t anticipate that selling a house was a stressful experience but when we met Tom Rawson it was a blessing. Tom showed concern and listened with a sympathetic ear. His personal service and friendliness made him a pleasure to deal with. Tom’s commitment, professionalism, honesty with a positive attitude that made the process absolutely stress free. Tom suggested going to see a real auction to see how it worked. In two and a half weeks of meeting Tom, he secured an unconditional offer without it going to auction. We were thrilled with the result, happy and very impressed with his outstanding service; furthermore, he always kept us well informed about the progress of the sale every step of the way. Instead of further stress in the moving process and finding new apartments, Tom also secured an agreement with the owners for us to rent in our own and the same house with a better rental deal. It was the icing on the cake. Outstanding Service. My brother and I would like to express our sincere THANKS to Tom Rawson for a job well done. You provided excellent service, and you’ve made it stress-free for us. We will always recommend your great service to others. We wish you every success in the future. God Bless You Tom. Tom you are the greatest. I want to thank you sincerely for all your support and kindness in helping me over these few months. You went over and beyond the necessary to help and Ray White should be proud to have you as one of their staff members. All the best for your future growth in the industry and may you reach the goals you have set for yourself. Tom was helpful, reliable, attentive, available, nothing was too much when he was asked to go above & beyond what was required. He is professional & polite. Also Tom has VERY good knowledge of the area I was selling my house in. Tom was totally professional during each stage of the process of selling. He was mindful of a difficult situation and listened carefully to our needs. He was realistic and honest. He worked around our tenants respectfully, I could go on and on!! 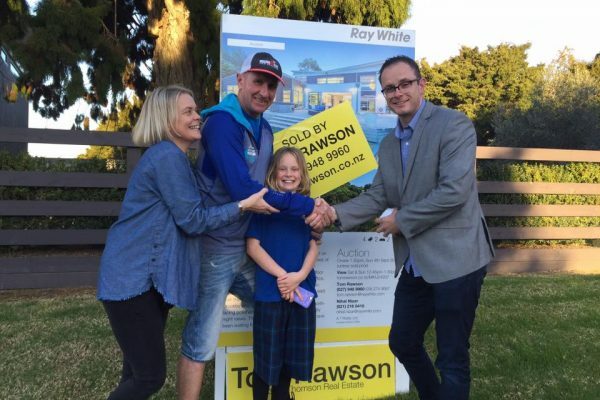 Tom Rawson exceeded my expectations achieved the desired outcome which was top price for our much-loved family home. Sold via auction, it is the buyers (market) that determine the price and the work done leading up to auction ensured that the best buyers were present. 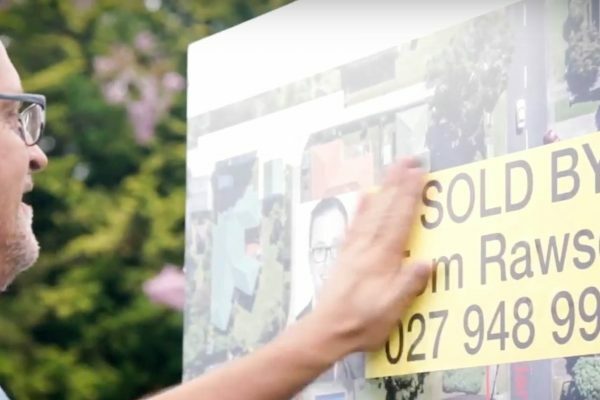 The end result was that the house sold well above reserve and I wouldn’t be surprised if the sale increased the average selling price for Mangere East. Clear communication understood our needs, very professional and knowledgable. I’d recommend Tom Rawson to my family and closest friends. Tom, from the very first phone call I made to him has been a star to deal with. He was always available himself for any queries or Information we required In regards to the property prior to the auction and also was very accommodating in providing us with a good overview of the property and the area surrounding. We have found Tom to be honest, upfront and very dedicated towards his work. Through Tom’s help and guidance our bidding at the auction was pleasing and effortless. Tom very professionally briefed us about the auction process knowing it was our first auction where we were bidding and made us feel welcome on the auction night. My family is really pleased with the purchase of 47 Evans road, Weymouth and we have already advised all our friends and families to contact Tom If they need to buy or sell in the near future. Tom’s willingness to help and support is a very big asset for him as a salesperson and I would like to request the management that Tom is acknowledged for his professionalism and dedication towards work As I mentioned to him on the night of the auction after we won the auction that he is a people’s person and understands indMduals needs and requirements and does not push for his benefits. As I mentioned to him on the night of the auction after we won the auction that he is a people’s person and understands individuals needs and requirements and does not push for his benefits. I have had my best experience in regards to Real Estate With Tom Rawson and if ever I decide to sell or buy Tom will by my first point of contact. Tom, from myself, my wife and my kids I would like to thank you wholeheartedly for your untiring support and professionalism from the first open home till our bidding on auction night. Very helpful and proactive, easy to deal with and delivered on what he said. Such an easy stressful process, I would highly recommend Tom Rawson! 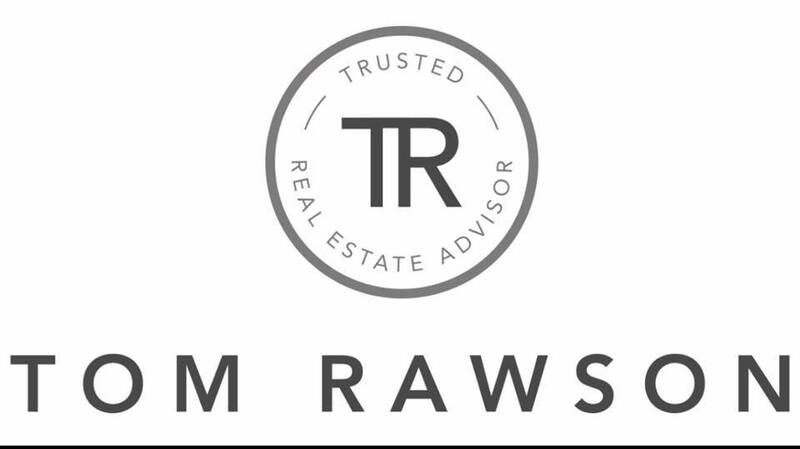 Tom Rawson is the quintessential successful real estate agent. He possesses a total understanding of purchaser and buyer requirements along with a very easy well rounded personality. Tom was very personable and friendly. He wasn’t pushy and I felt he was genuine. Tom was totally professional during each stage of the process of selling. He was mindful of a difficult situation and listened carefully to our needs. He was realistic and honest. He worked around our tenants respectfully. I could go on!! Great job Tom!! Tom is the quintessential successful real estate agent. He possesses a total understanding of purchaser and buyer requirements along with a very easy well-rounded personality. Tom you are the greatest. I want to thank you sincerely for all your support and kindness in helping me over these few months. You went over and beyond the necessary to help and Ray White should be proud to have you as one of their staff members. Very helpful and proactive, easy to deal with and delivered on what he said. Such an easy stressful process, would highly recommend Tom Rawson! Easy to work with, honest and genuine, maintained communication throughout the process.